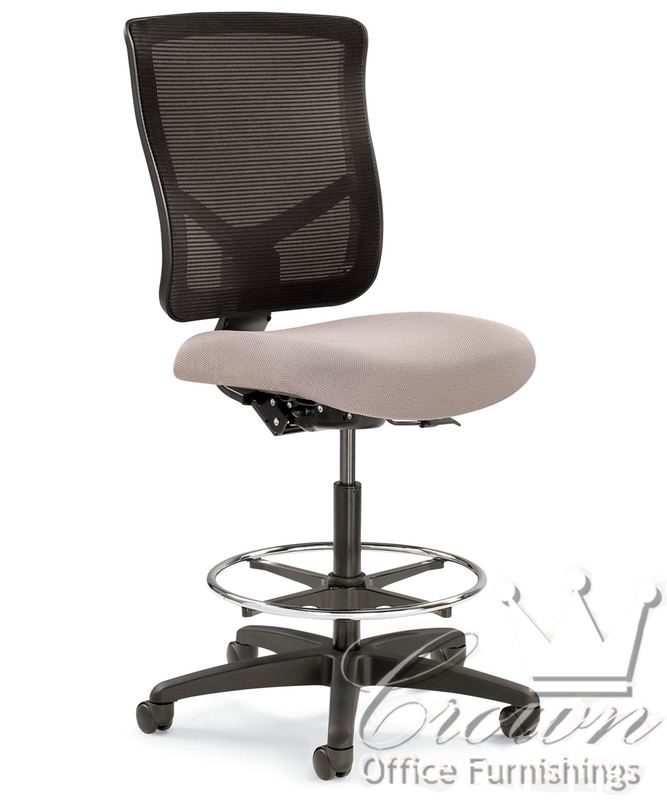 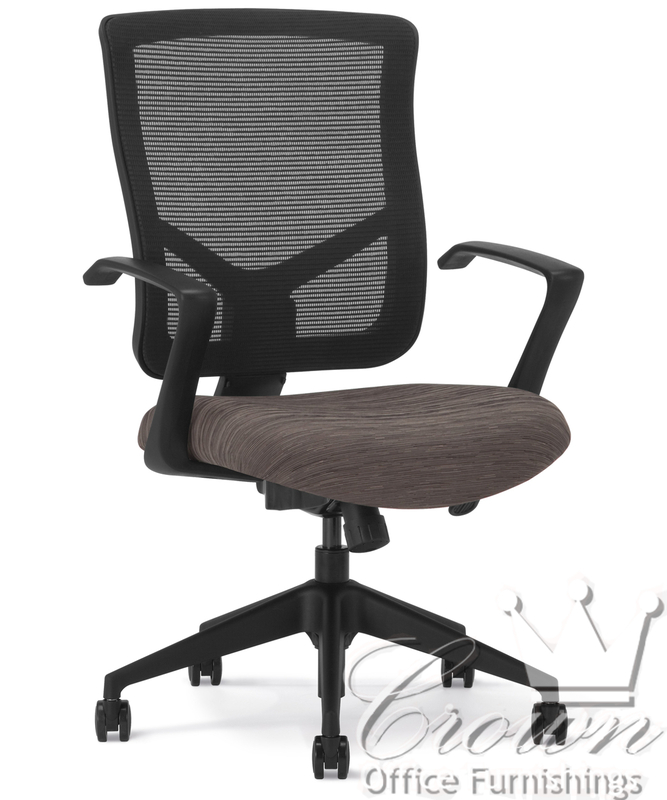 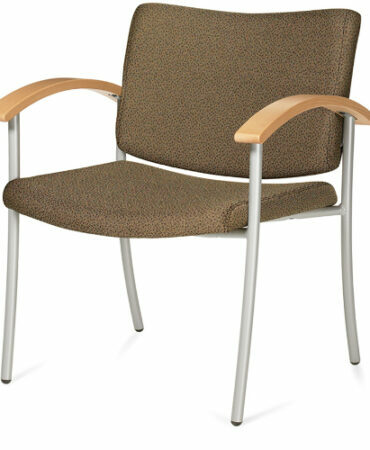 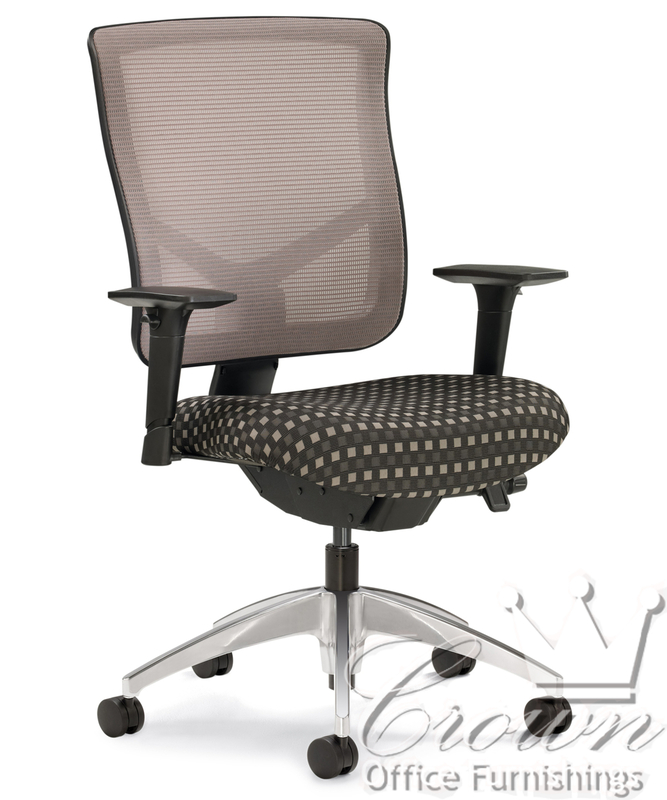 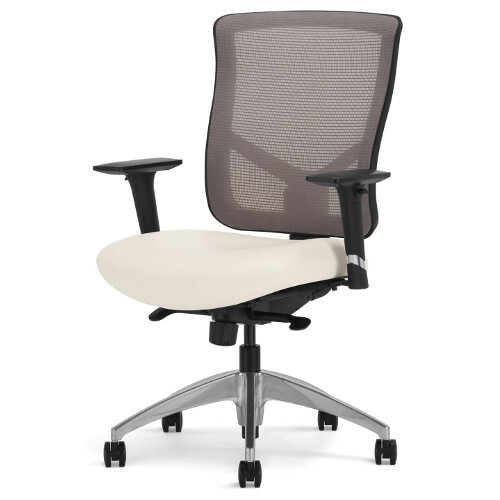 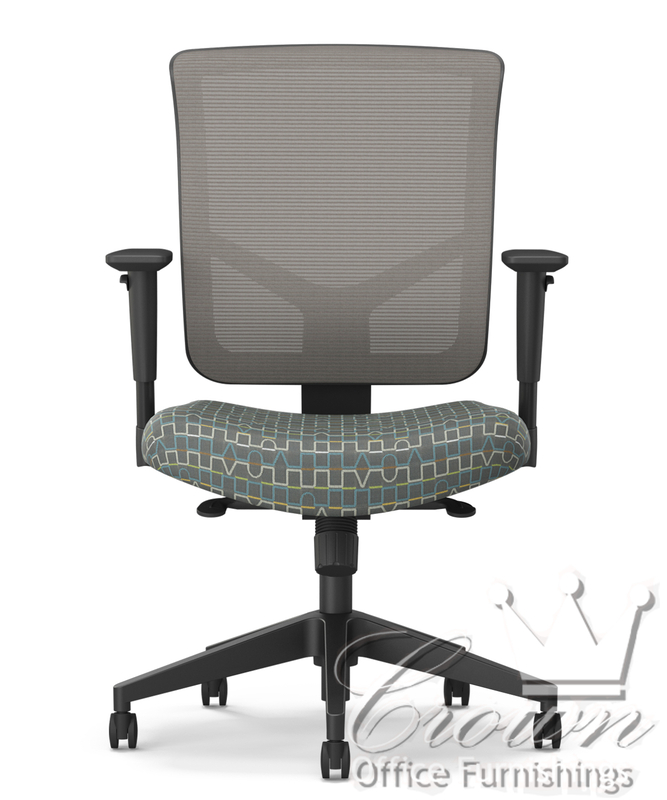 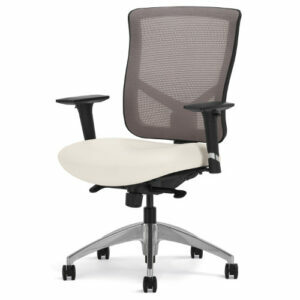 The Bolero chair is a versatile, yet easy to use mesh chair. 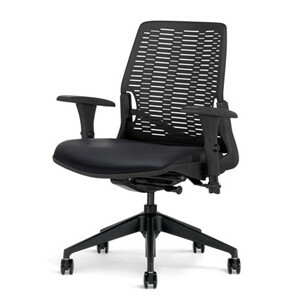 The mesh back is firm, and comfortable. 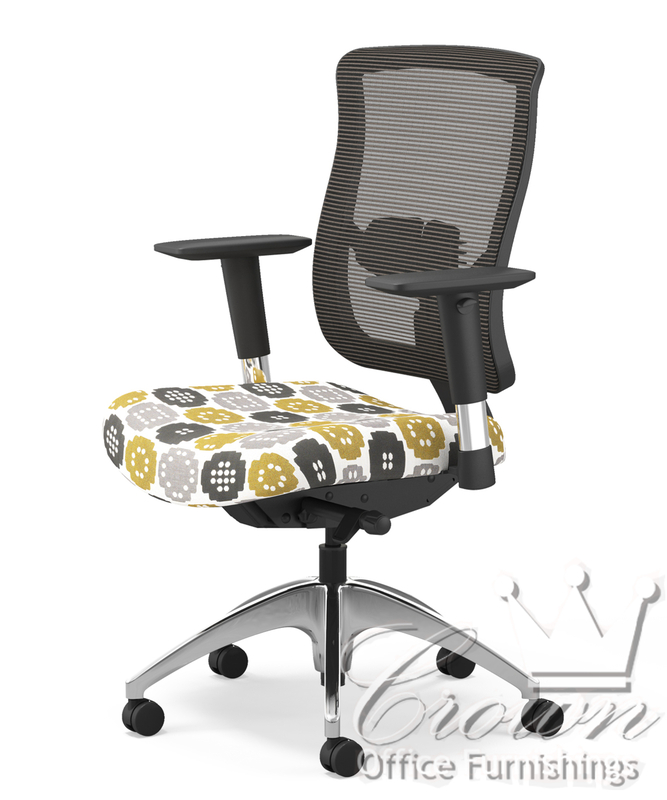 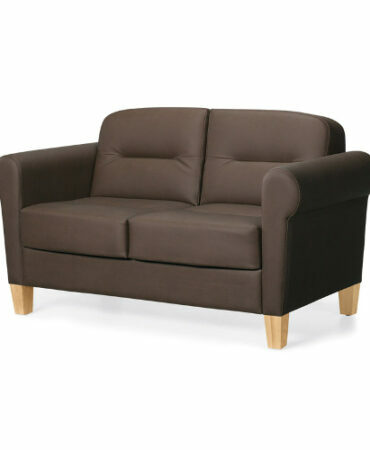 A host of options are available such as different arms, controls, colors and fabrics.